Tencent Holdings Ltd. has led a $300 million funding round in the U.S. forum site Reddit Inc., following its 2017 investment in another rival Snap Inc.
Tencent usually targets overseas gaming companies for its investments, but recently it has started to bet on other social media platforms. The company became Snap’s largest shareholder in late 2017, and currently owns nearly 15% of the public company. 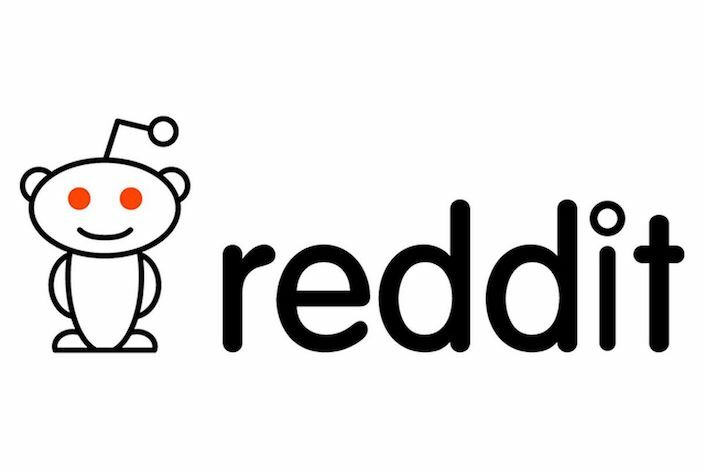 Reddit said Monday that it raised $300 million in its latest funding round, giving it a market valuation of $3 billion, CNBC reported. Tencent invested $150 million.